The affiliate area gives you some stats such as Monthly Recurring Revenue (MRR), Number of New Trials, those currently trialing, Life Time Value (LTV), Churn rate, Trial Stick Rate, Potential Trial LTV, and Potential Trial MRR. So how do you get your affiliate links? ClickFunnels gives a 40% commission rate on all sales and has one of the best programs out there. Sticky cookies are awesome and lead to other sales naturally. There is a huge list of products to promote and lots of potential earnings. The Dream car contest is a fantastic motivator. The ClickFunnels community is very helpful. The system displays earnings that aren't always accurate especially if there is a refund. Downloading a CSV file to see commissions still has its limitations. Winning a Dream Car takes A LOT of work and investment of time and money. Affiliate competition has become fierce and many affiliates never get very far. Consumers level of awareness has increased making it more difficult to attract new leads. How Do You Get Paid As A ClickFunnels Affiliate? Should You Join The ClickFunnels Affiliate Program? Are you already a CF affiliate? 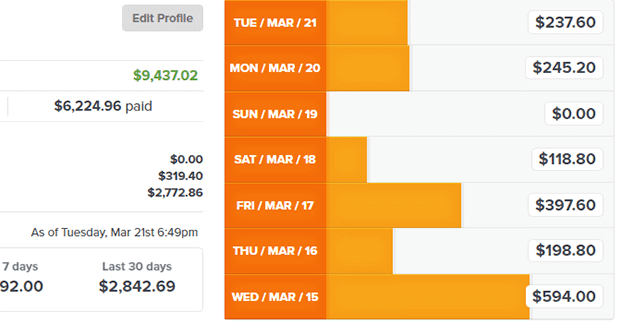 The ClickFunnels Affiliate Program has been very good to me but its not without faults. Well written information but how do i do received my clickfunnels payment? Thanks for the compliment on my review. They pay out every Tuesday through PayPal or check. You have to earn at least $50 before they will pay out to you. Thanks for the super detailed review! I’ve been thinking about joining as an affiliate but wanted to get some honest insights first. 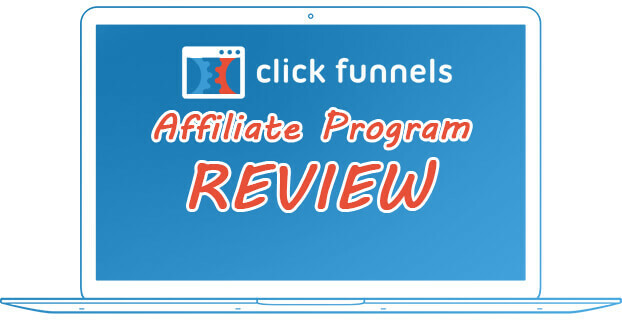 ClickFunnels is a fantastic affiliate program but requires patience to see results. If you’ve got the finances to invest in promoting ClickFunnels then it offers one of the best returns on investment of any program. If you’re tight on funds or have a limited budget I’d recommend you check out my BuilderAll Business review.